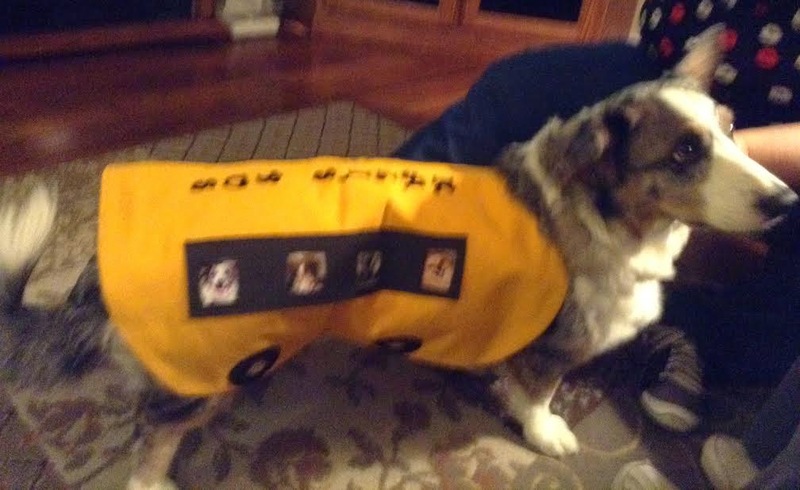 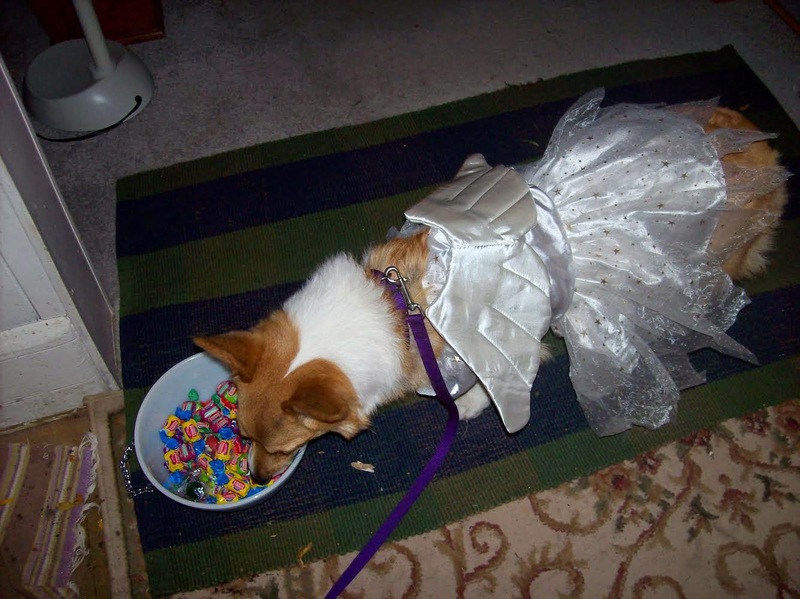 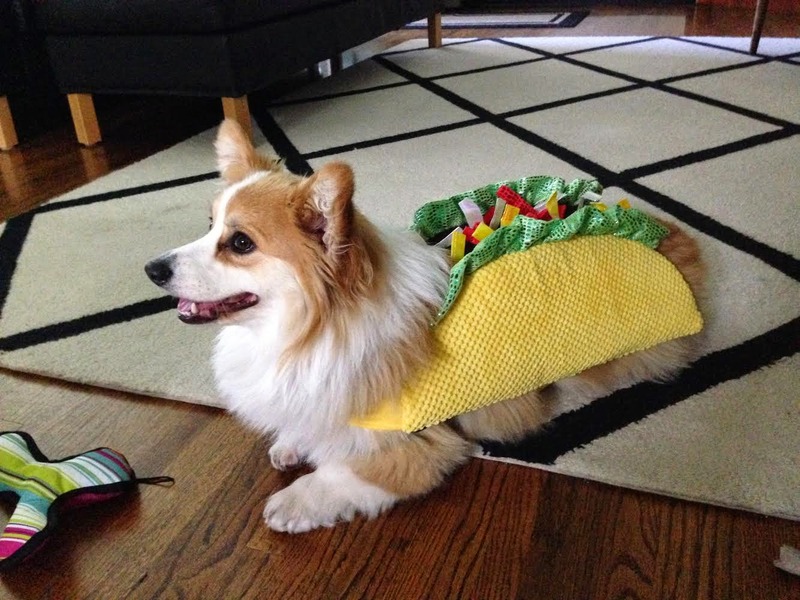 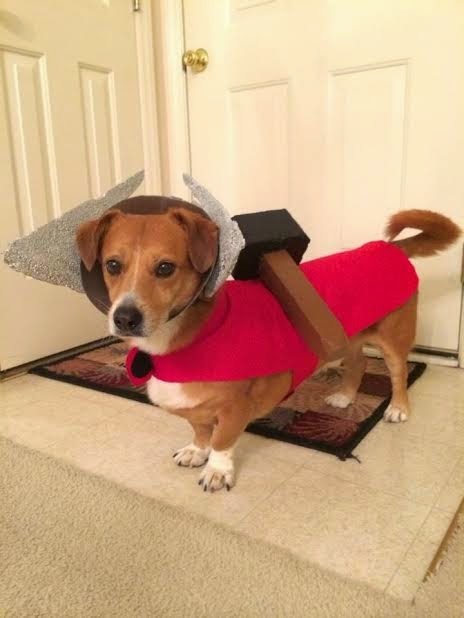 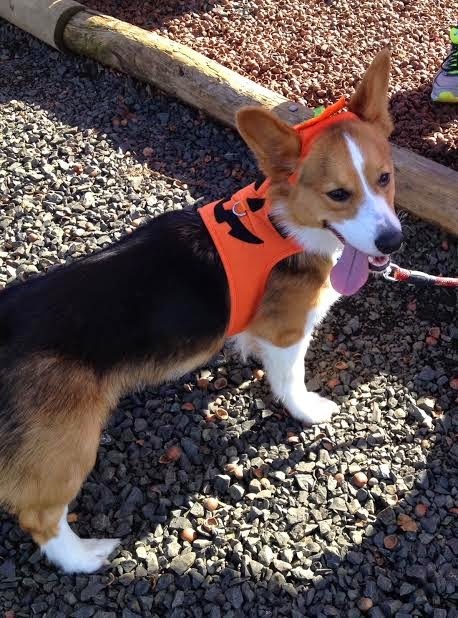 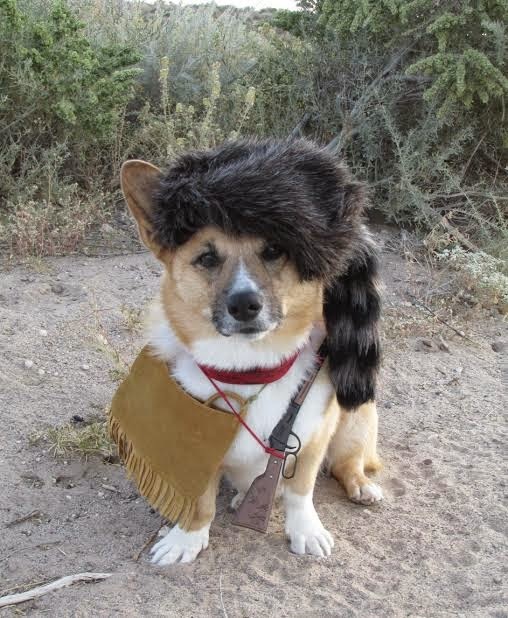 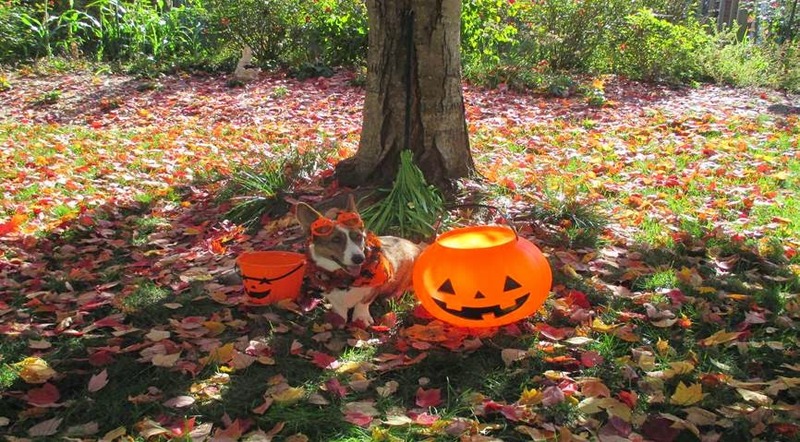 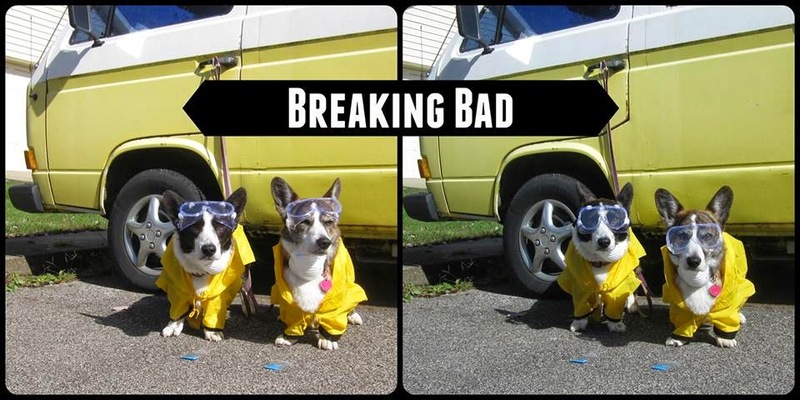 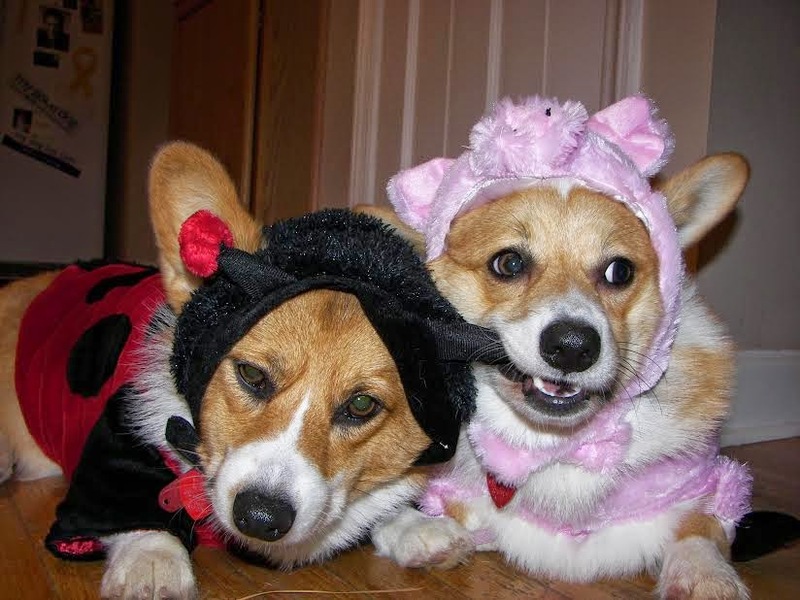 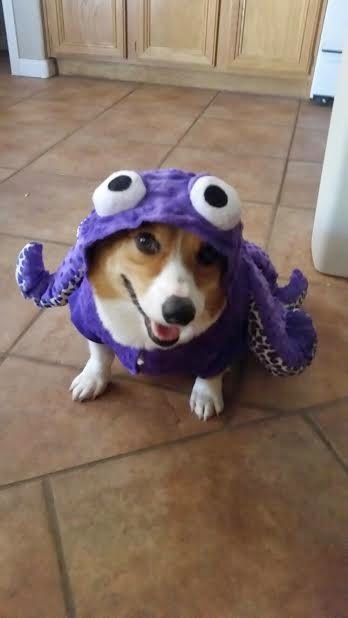 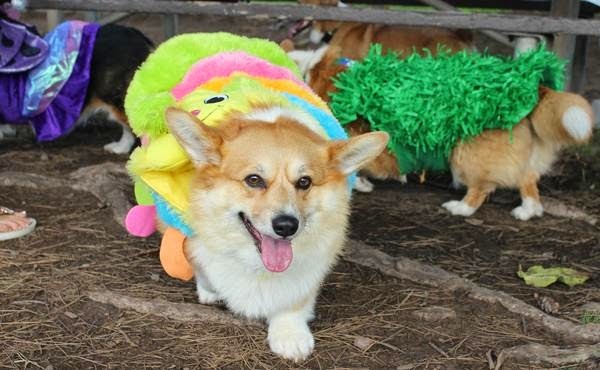 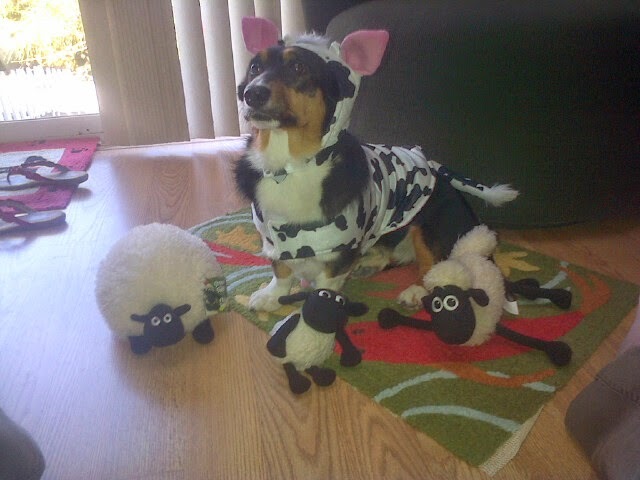 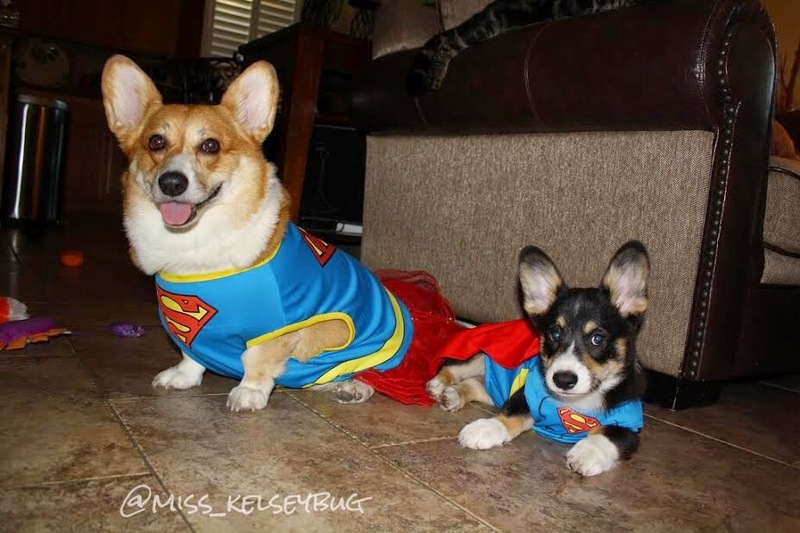 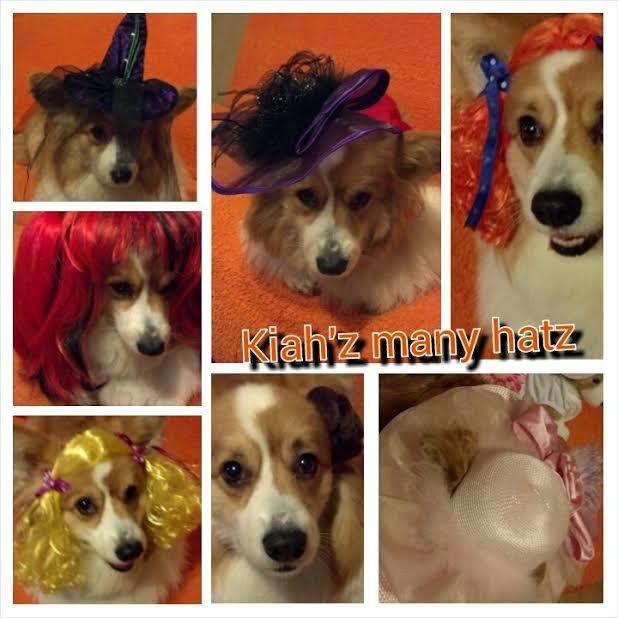 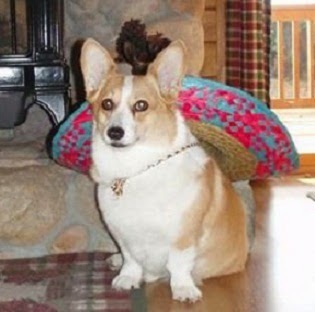 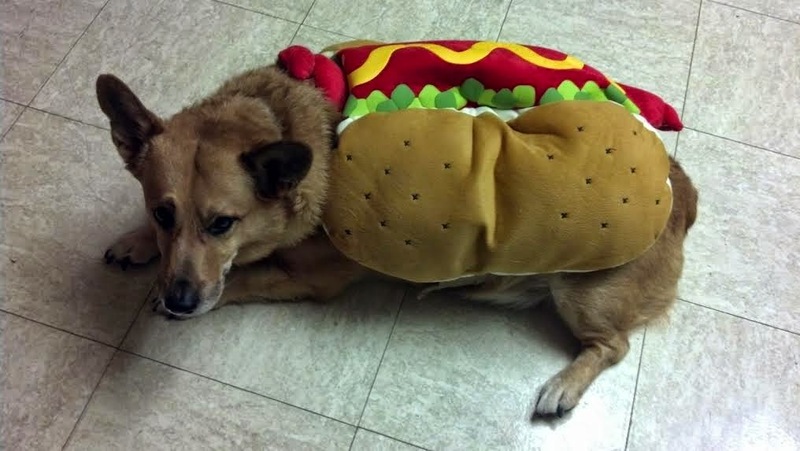 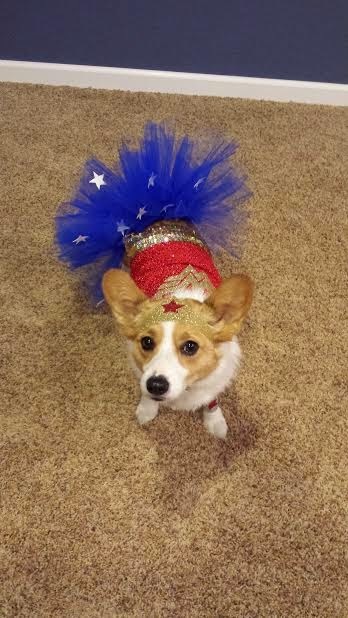 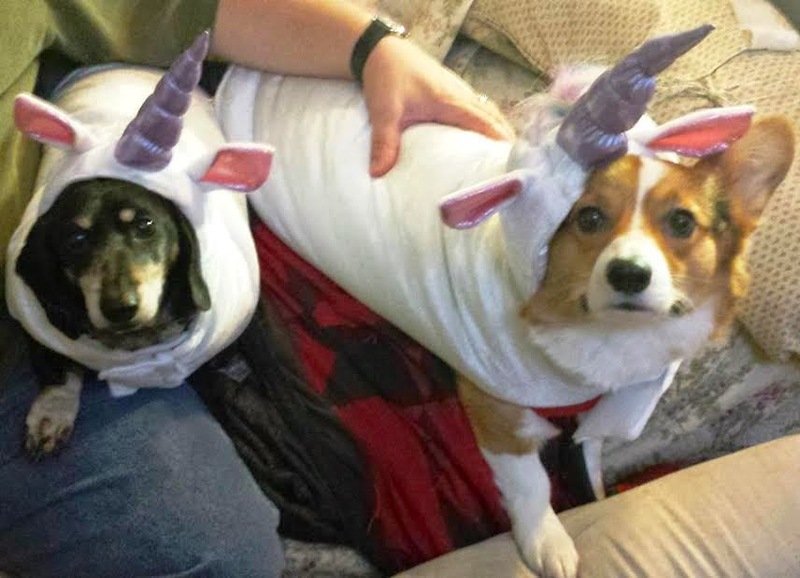 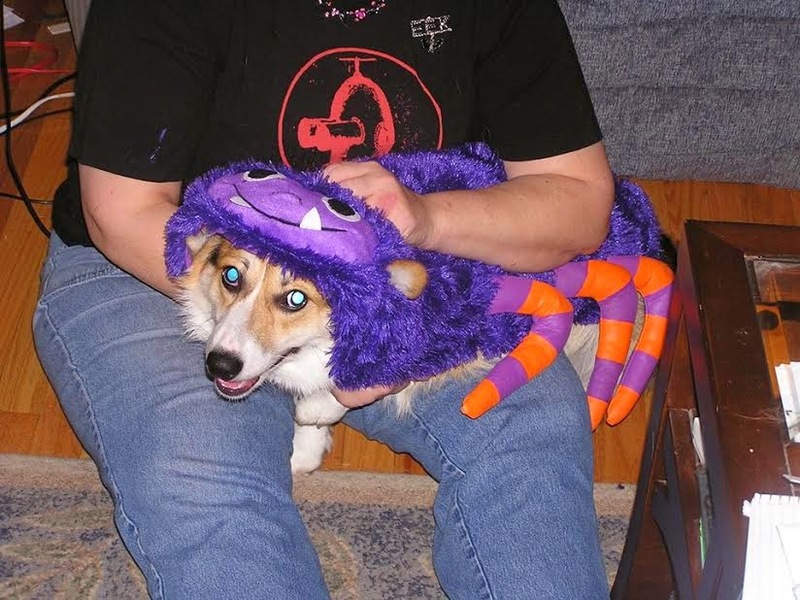 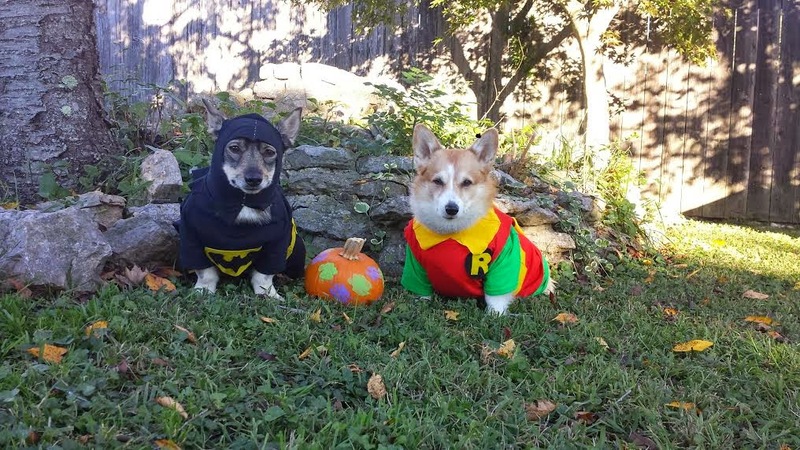 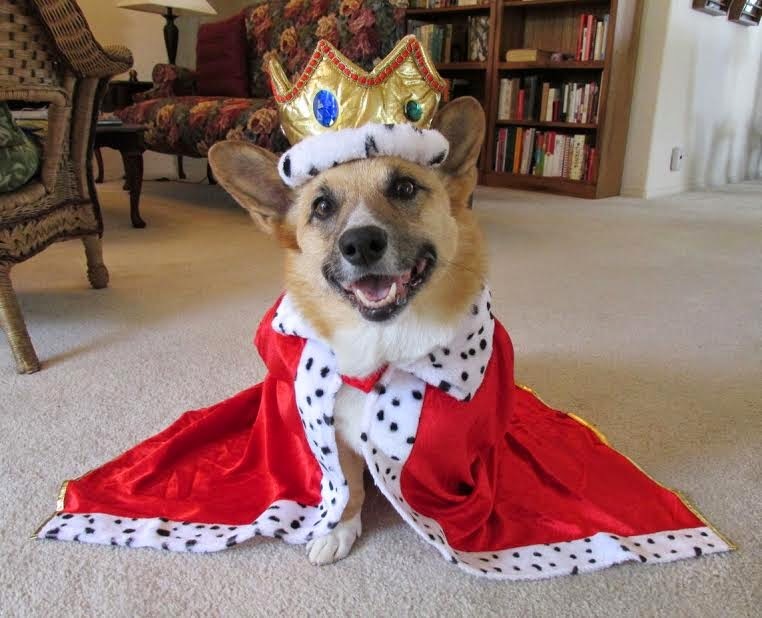 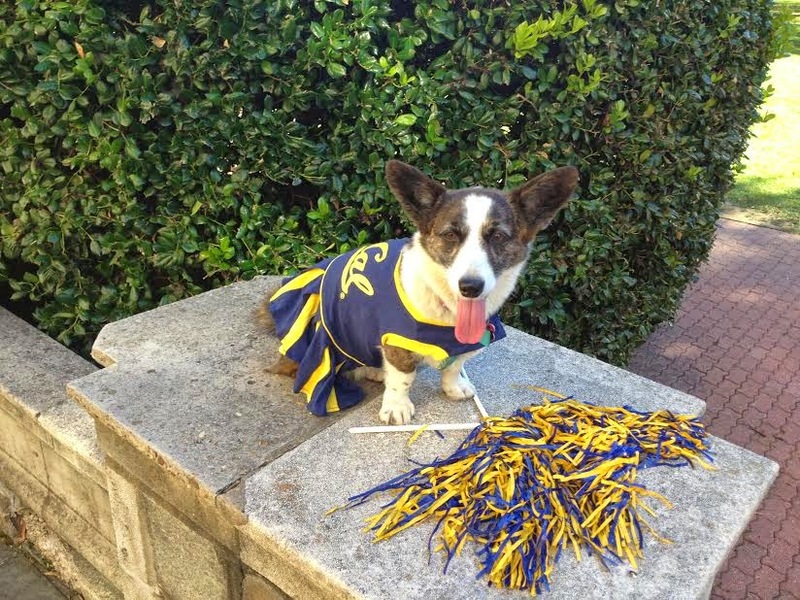 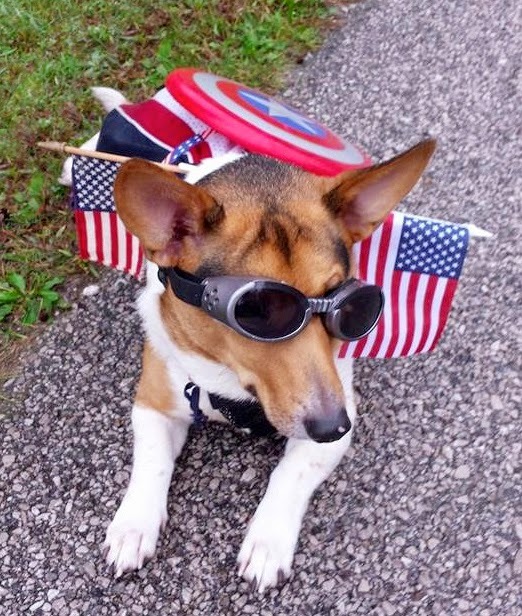 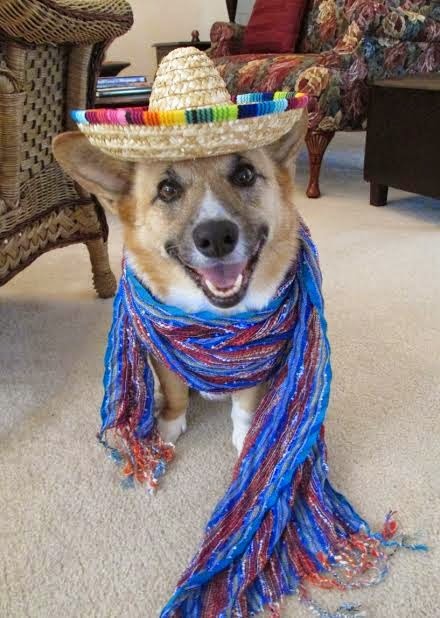 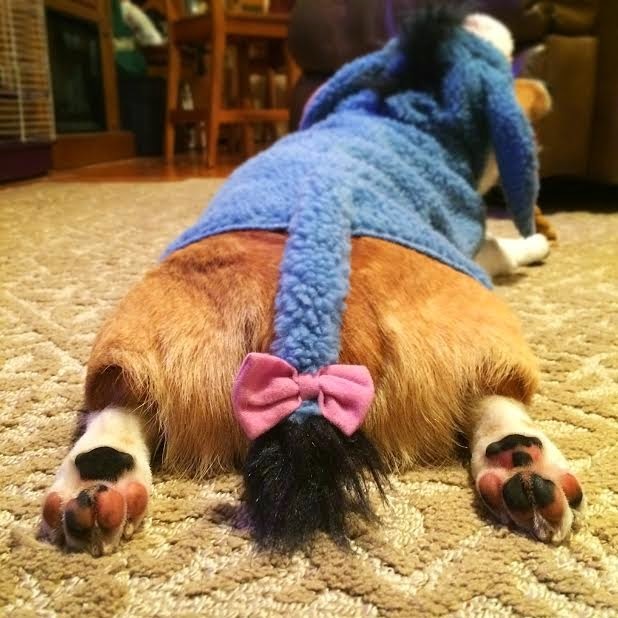 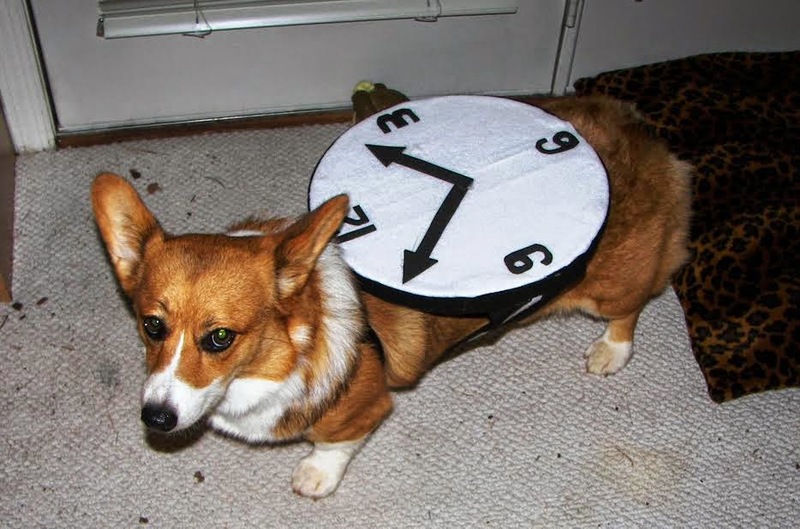 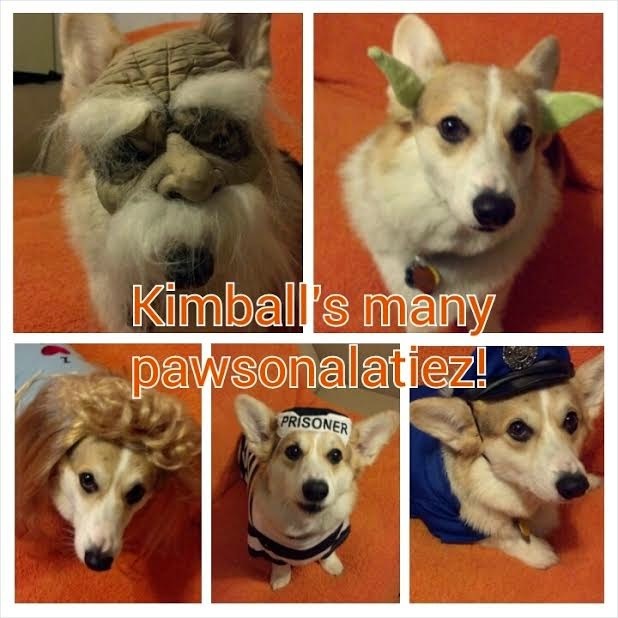 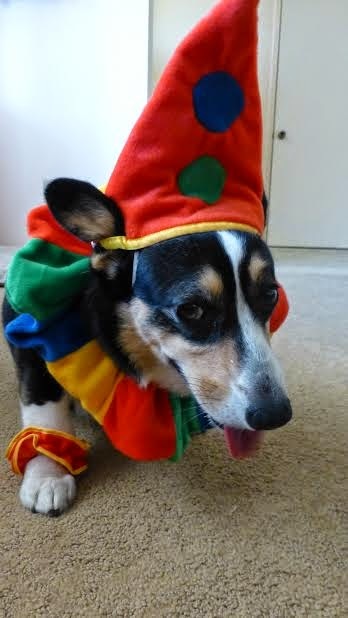 More #Corgis in Costumes: Halloween Week Rolls On! 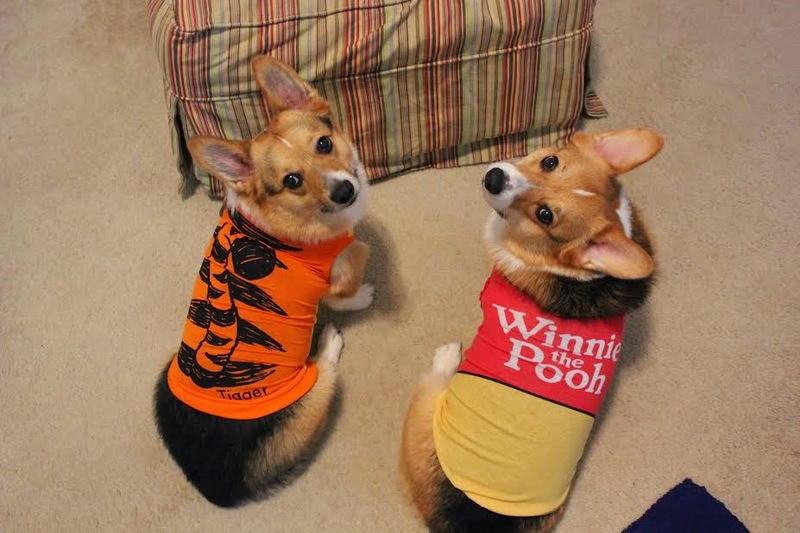 The Halloween fun has only begun! 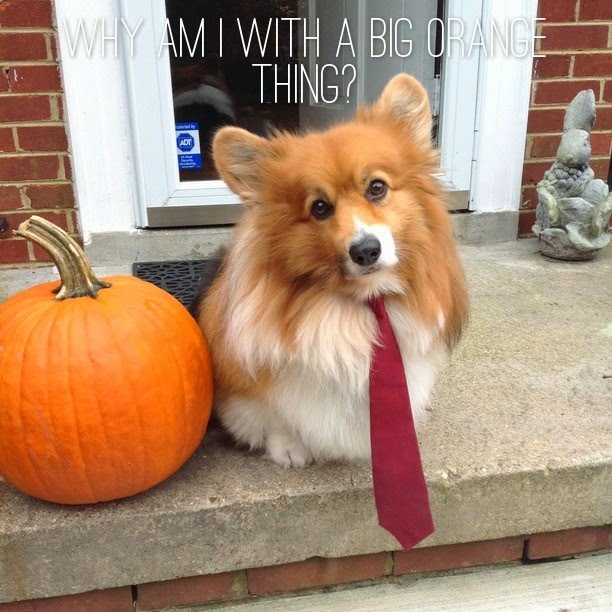 If you’ve already sent in your photo, watch for it on the blog this week. 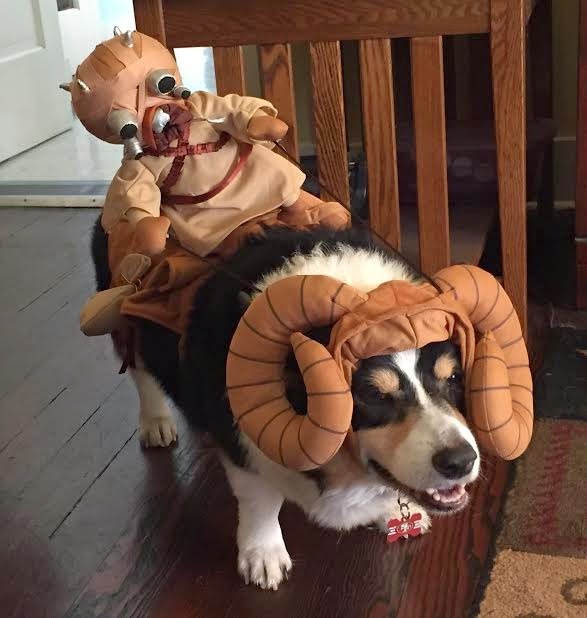 If you haven’t, send it (and the dog’s name!) 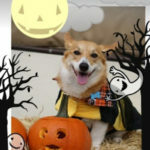 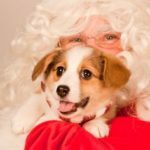 to thedailycorgi@gmail.com. 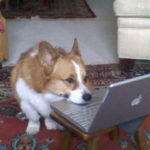 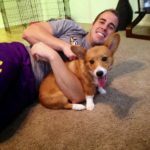 Does your dog read The Daily Corgi?